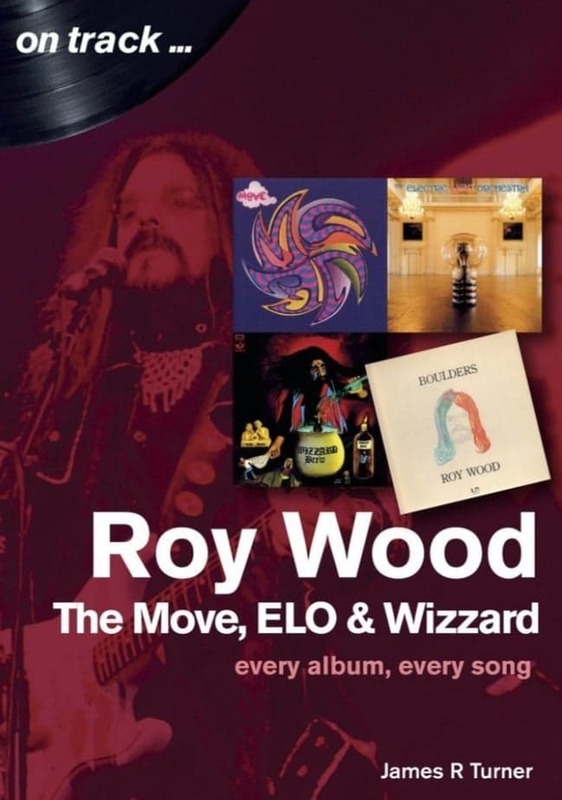 Fans of Roy Wood basking in the afterglow of another successful Rock 'n' Roll Winter theatre tour can now look forward to new 160 page paperback set to be published on Friday 26th April 2019 entitled Roy Wood: The Move, ELO & Wizzard. Subtitled every album, every song, the book at will take a look at the albums and songs written, recorded and produced by the man who gave us The Move, ELO and Wizzard. elobeatlesforever (elobf) recommends Roy Wood: The Move, ELO & Wizzard by James R Turner to those enlightened folks who enjoy the music of ELO, Jeff Lynne, Roy Wood, The Move, Wizzard, The Idle Race, 'Brum Beat', The Beatles and related artistes. Deff buying that Keith so thanks for the tip. Kindly advise when and how we can order. I read about this book a few days ago. I am eagerly awaiting its release. Hope it will be available from Amazon in the US.